When e-learning developers want to convert text-heavy courses to the e-learning format, they look to Lectora Inspire. Lectora enables you to create simple, interactive elements even if you have no knowledge of Flash. This rapid authoring tool offers many features that make it the favorite of courseware developers. 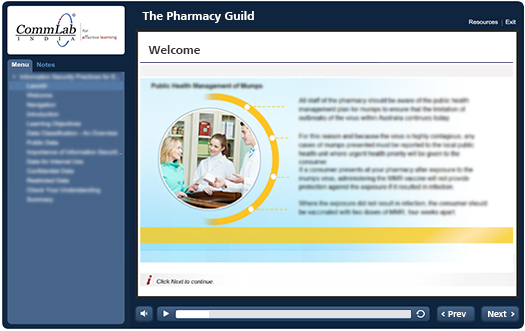 Lectora offers a user-friendly interface and addresses many course development needs. Let’s look at a few needs it serves. 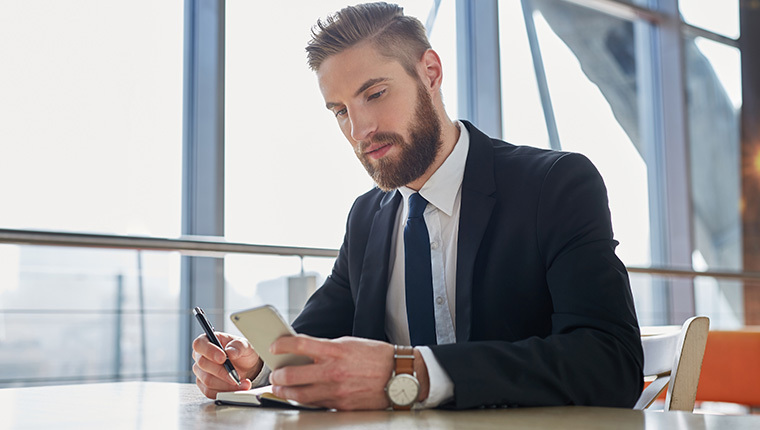 The tool allows you to convert text-heavy content such as compliance material or product manuals into engaging e-learning. This is possible because the tool allows you to fit as much text as you want on to the screen, without a vertical scroll. You can even customize the interface based on your requirement. Even if you design courses for the desktop view, the tool will automatically rescale the design for mobile devices. The view can be customized based on the device. With this tool, you can create assessment scenarios and Flash-based mini games. 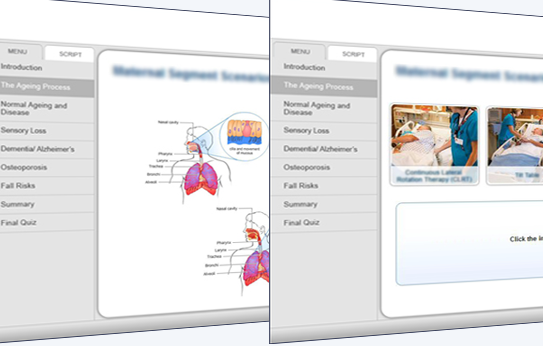 Built-in quiz templates make the creation of customized quizzes easy. It offers LMS compliant options as well. The in-built interactivities can be customized according to your requirements. Unlike other authoring tools, you need not check for add-ons to incorporate interactivities in your course. This online course development tool allows for the conversion of courses into Rich Text Format (RTF) files for translation. 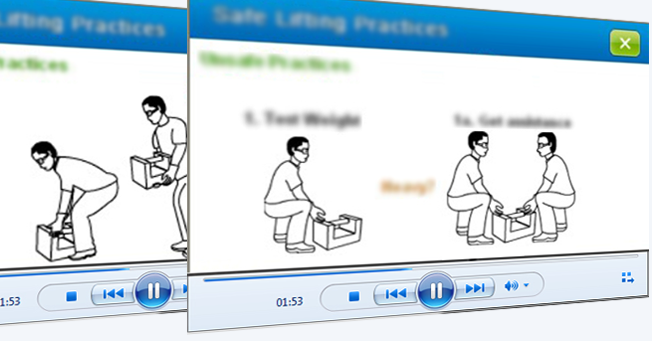 The files, once translated can be imported back into the tool to create the translated course. 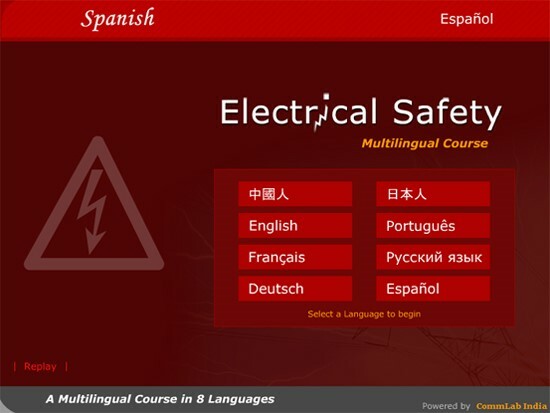 A multilingual interface can be created for the course which allows the learner access the course in the language of his choice. The rapid authoring tool produces editable HTML5 output which can be tweaked to develop mobile learning apps using third party applications such as PhoneGap. Now let us look at five samples of e-learning courses developed by CommLab India using this versatile development tool. 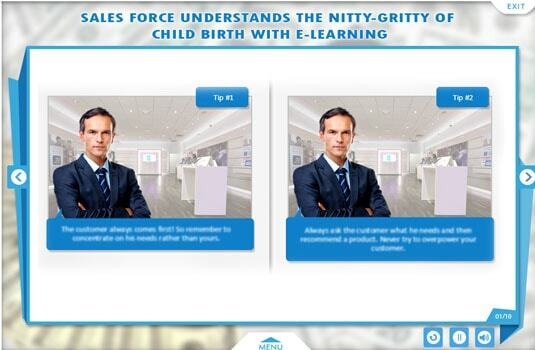 The healthcare manufacturer wanted to educate its sales force on the maternity process and pre and post-natal care of the mother and child. The company felt this knowledge would help sales people convince prospective buyers to purchase their equipment while educating them about its benefits. A precision weighing and measurement instruments manufacturing company wanted to reduce the incidence of workplace injuries by educating their technicians about unsafe practices. Teaching every technician through classroom teaching would be time-consuming and require a lot of resources. To avoid this, the company wanted to train them through m-learning. A medical equipment manufacturing company wanted to teach its employees the anatomy of the respiratory system through a graphically rich e-learning course. The course had to explain the pulmonary system and the complications associated with it. The course had to be learner-centric and visually rich. A financial company wanted to create an e-learning course for its financial planners. The aim of the course was to help learners identify the key knowledge areas related to general insurance products. They wanted to launch the course on their own LMS. The multiple features of Lectora equip it to meet the demands of courses with varied training objectives. The tool is preferred when text-heavy courses have to be converted to e-learning or responsive design is required. It can save valuable development time when creating courses for m-learning. There are many choices when selecting the right authoring tool for e-learning development, sometimes leaving e-learning developers confused. To solve the problem, download our e-book How to Select the Right Rapid Authoring Tool. Here you will find features of five widely used rapid authoring tools with a comparative analysis to help you make an informed choice.